Are you a big fans of Premier League? Cadbury reveal the excited news to football fans. 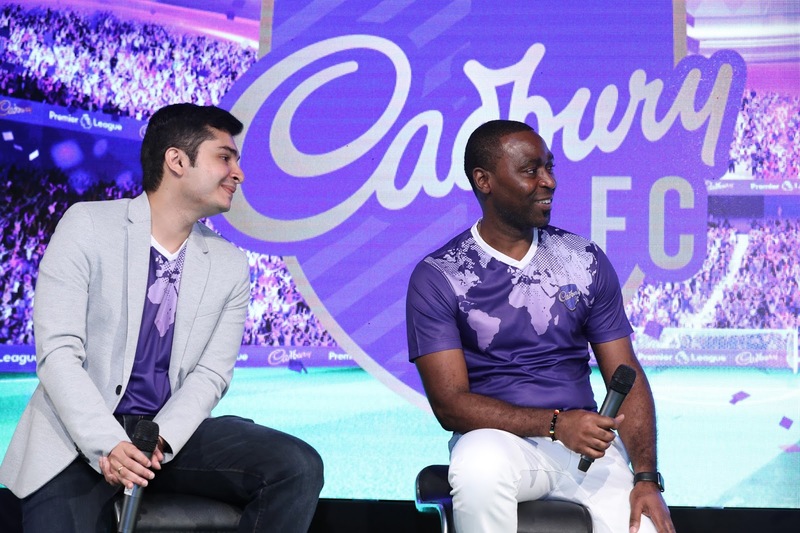 Cadbury, the world’s bestselling confectionery brand under Mondelēz International, and leading football authority the Premier League, are extending their partnership to Malaysia. 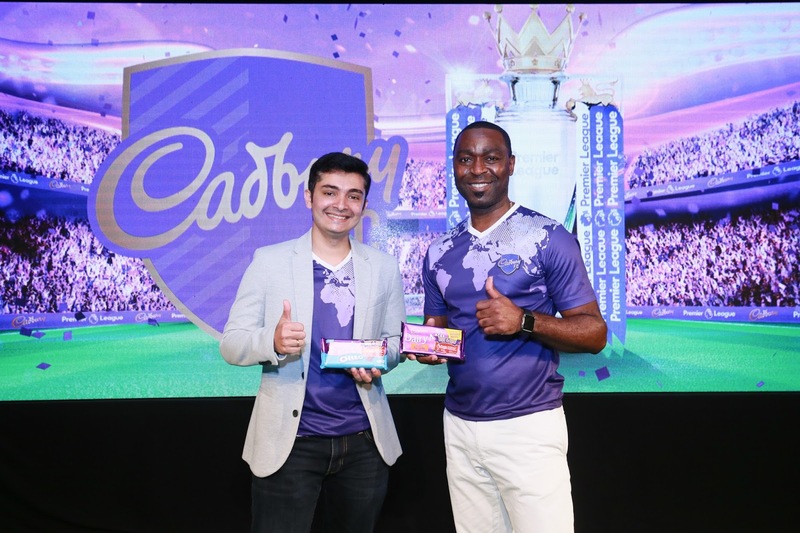 In conjunction with the partnership, Cadbury is holding a contest whereby 10 winners and a friend stand a chance to win Corporate Hospitality tickets and an all-expense paid trip to the UK to watch a Premier League Match of their choice. The contest runs from 1 March until 31 May 2018. Don't miss the golden opportunity and grab your Cadbury chocolate now. who know you are the lucky winners that will walk away with the grand prize. I believe Malaysia is a big fans football match as I am one of it. I could spend the whole night to stay away just for the football match. With over 7 million football fans in Malaysia who watch the Premier League, the partnership is set to extend Cadbury’s reach to loyal football fans to deliver a unique experience as the brand shares the cheer and fun of the Premier League match with its consumers. 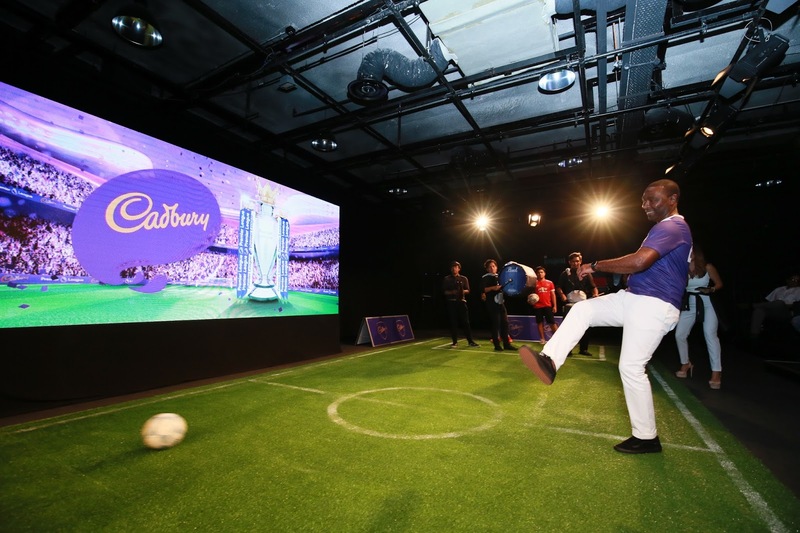 Adding excitement to announcement, English Premier League football legend Andrew Cole, better known to some as Andy Cole, officiated the partnership in a fully immersive launch event during his three-day visit to Kuala Lumpur. A former English professional footballer best known for his time at Manchester United, he has solidified his status as a prolific goal-scoring icon of the Premier League, and the only player who has scored more goals since the league’s launch in 1992. He is the third-highest goal scorer in Premier League history with 187 goals.